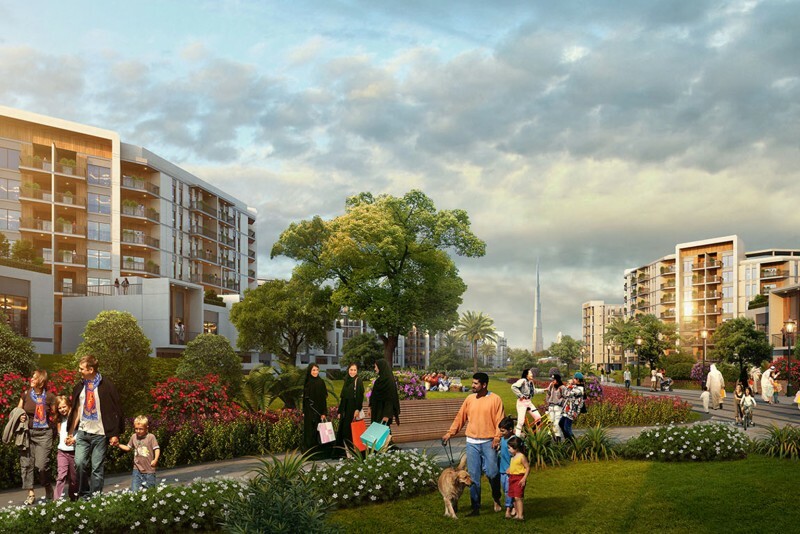 Mag Eye at Meydan, briefly known as 'District 7,' is a new mixed use community in the Meydan district of Mohammed Bin Rashid City. 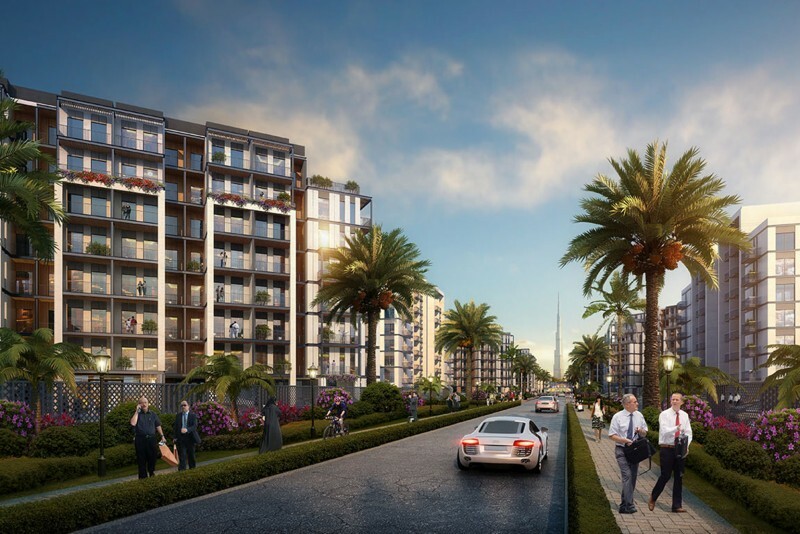 The $1.1b project is being developed as a joint venture between MAG Group and Meydan and will consist of 35 eight-storey residential buildings containing 5,500 apartments. 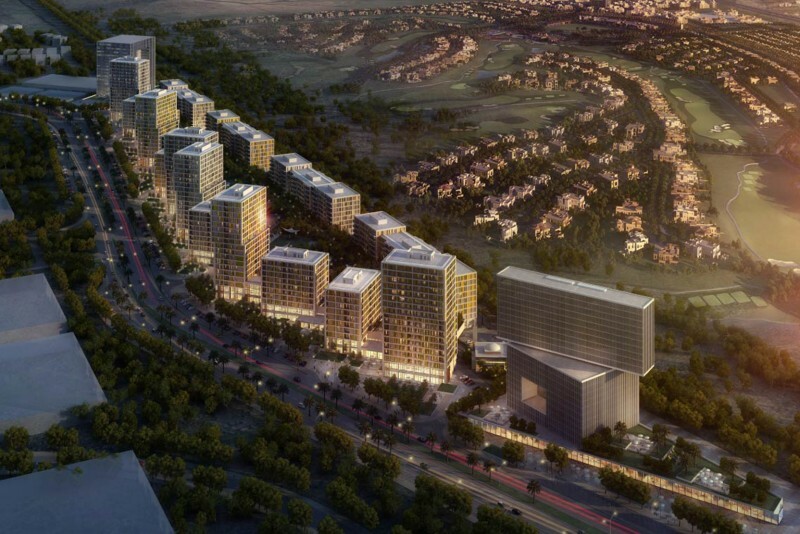 There will also be a clubhouse, a retail zone, office space, and public green areas. 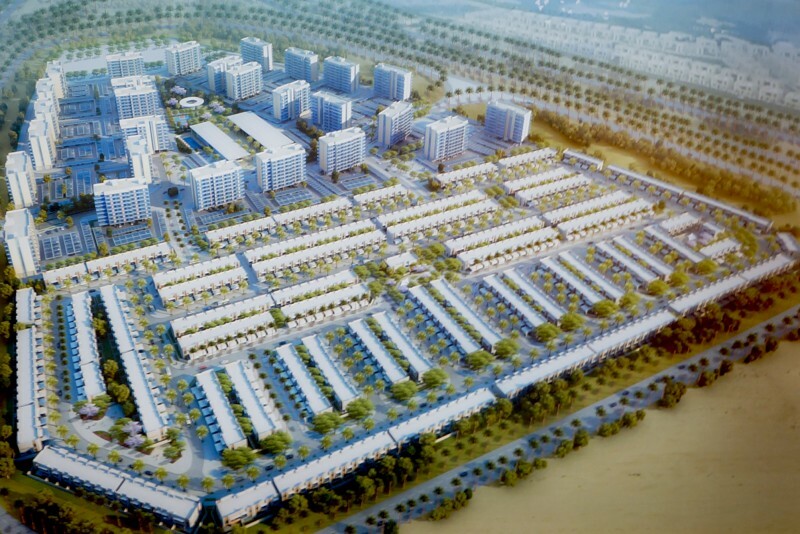 One-click links to properties currently on the market in Mag Eye at Meydan. 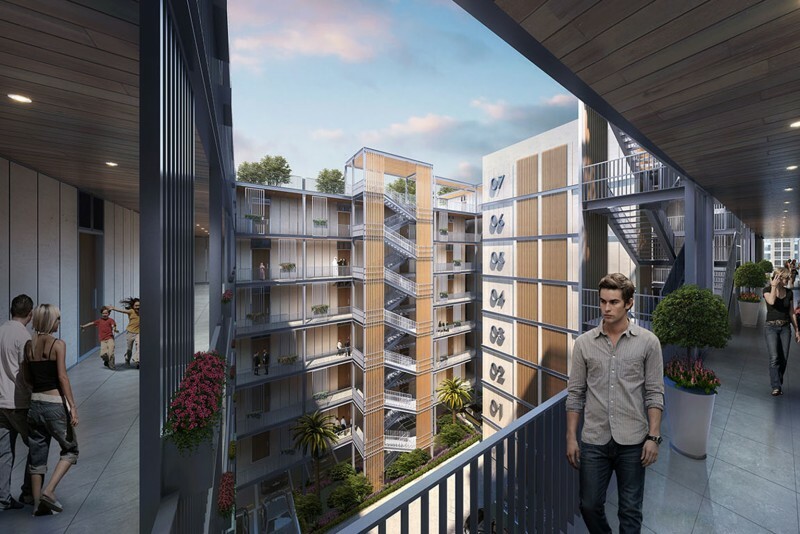 The Mag Eye concept designs were drafted by VX and the detailed design work will be handled by Parsons. 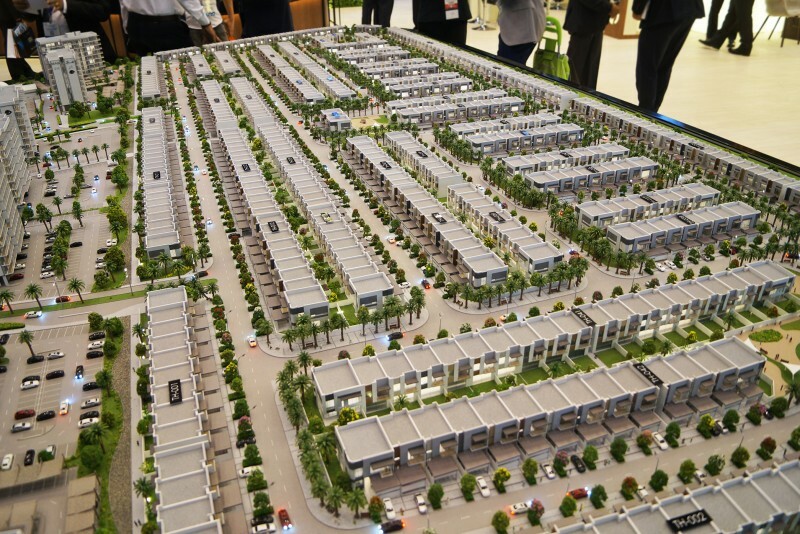 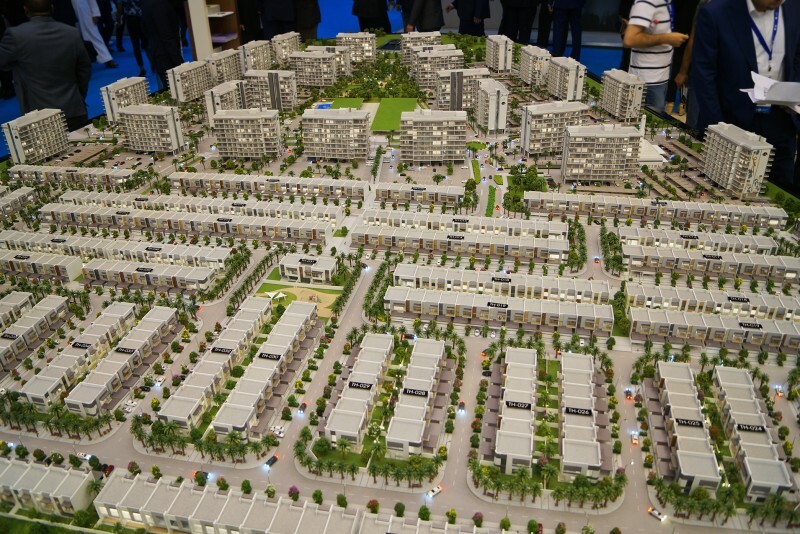 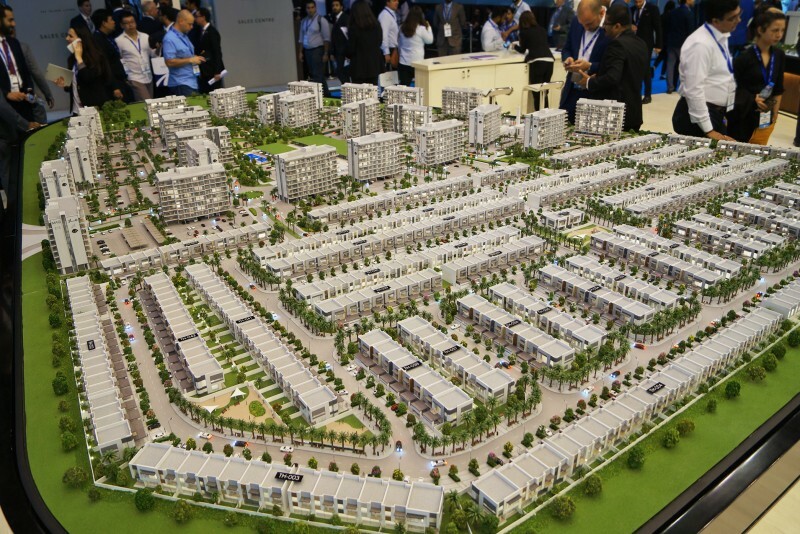 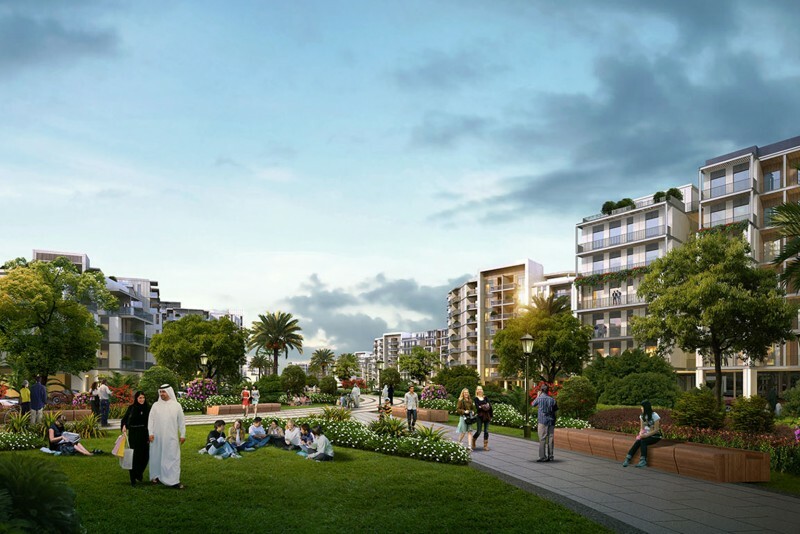 The masterplan will include residential blocks, townhouses, villas, sales centre and utility buildings as well as infrastructure and landscaping. 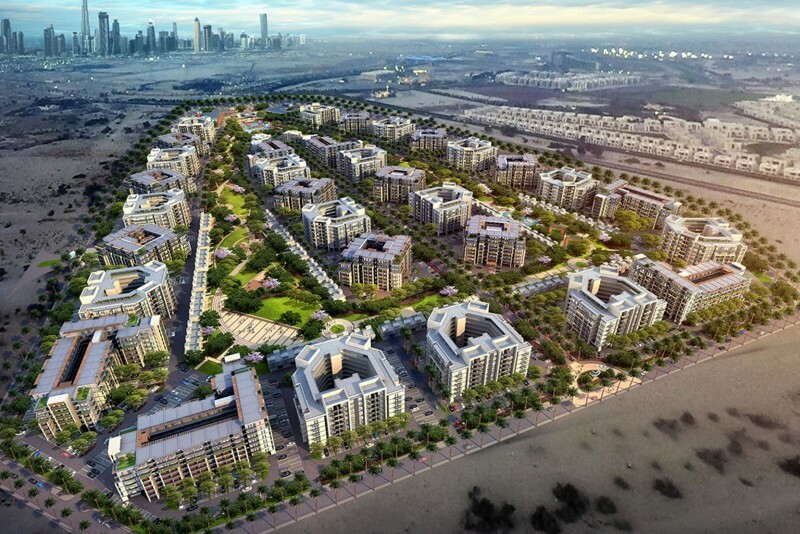 We currently maintain records for 1 sub-communities in Mag Eye at Meydan.